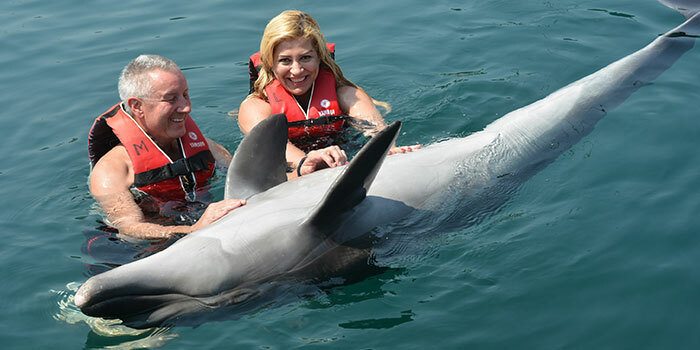 Thank you so much for having welcomed us during our stay in Marmaris! It was a great, great honor to meet us and it´s an unbelievable pleasure to swim together with Flip. Sibel and me think every day about these exceptional moments. The people make there a great and an important job. When we will have a flat in Marmaris, we’ll come next year again, in order to meet the team and flip. Your beautiful smiles are in our hearts and souls. Your Team consist of good and wonderful people. Best regards, best wishes and tender kisses from Bern, Switzerland! And see us soon! There’s nothing else but passion to guide our steps in this life. 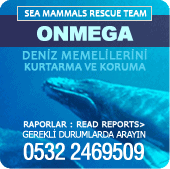 Please find herewith the text of my poem “Les Anges de la Mer” (The Angels of the Sea – the Dolphins of Marmaris) – as well as the story of another dolphin “Aegean and the Fisherman”.